As much as we’ve loved helping you with all your digital needs, Sparkfactor has come to a fork in the road and has decided to start a new venture. 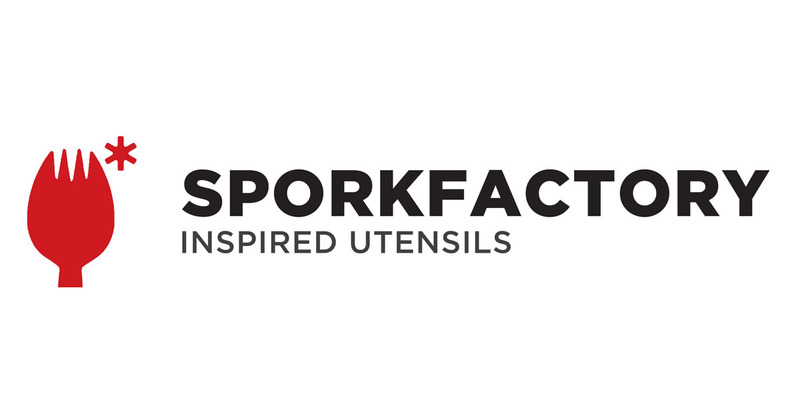 We are going into the utensil manufacturing business and becoming Sporkfactory. The decision was not spoonfed to us. We decided it was time to take on an industry we know nothing about and dive in head first. We plan to give Bakeys Edible Cutlery a run for their money. To learn more about our newest adventure, please click below. See you spoon!